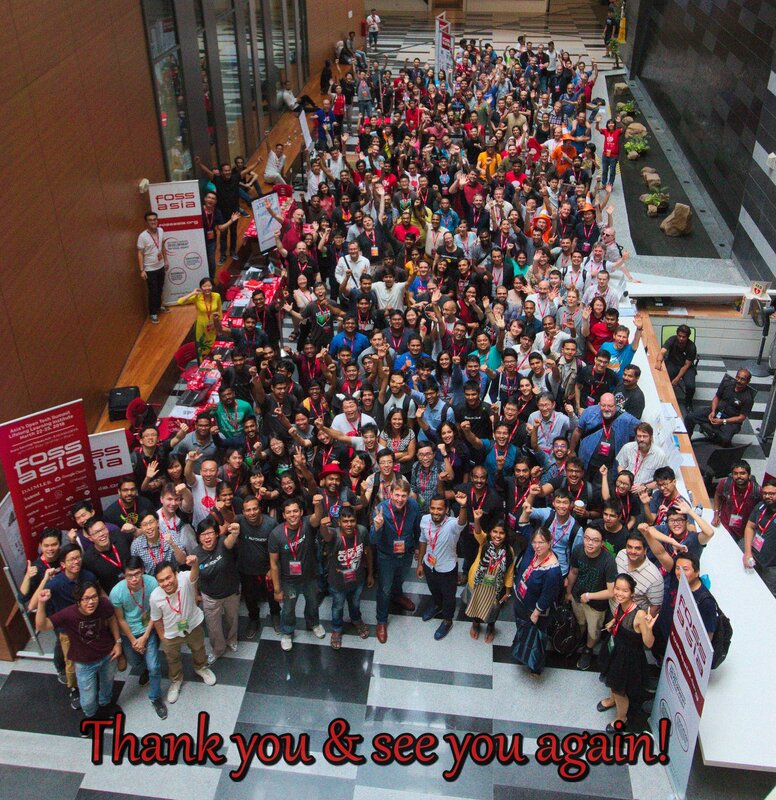 As a part of Mozilla Representative program, I got an opportunity to present my talk at FOSSASIA 2018, one of the largest open source conference in Asia. I spoke about Common Voice Project, my talk covered with Mozilla and its mission, Deep speech and Baidu Algorithm, About Common Voice and ways to get contributed. 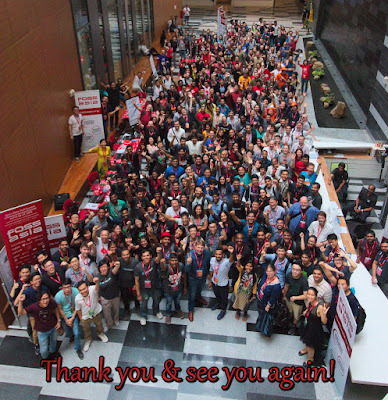 FossAsia 2018, organized at Life Long Learning Institute, had the best pool participants and speakers from different parts of world, with different domains expertise. It was an awesome opportunity meeting like minded people and get to learn from them. 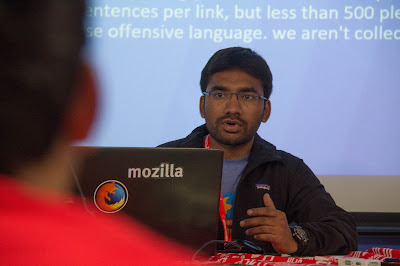 When I asked the people, “What do you know about Mozilla apart from Browser”, it was nice to hear unique responses from every one about the Mozilla Projects. Started with introduction to common voice, why it is necessary to have Data sets open to everyone and multi-language support. Then, I have presented ways to get contributed like record, validate, add sentences, code and reporting bugs. 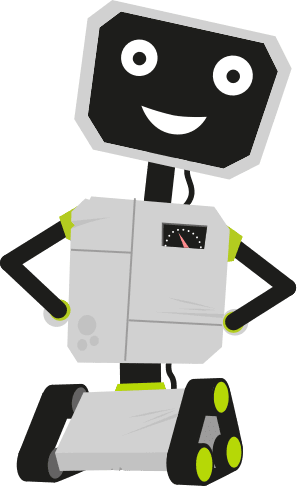 It was nice to see the people who wants to work on the speech recognition system model are liking to use the common voice data model and get contributed. 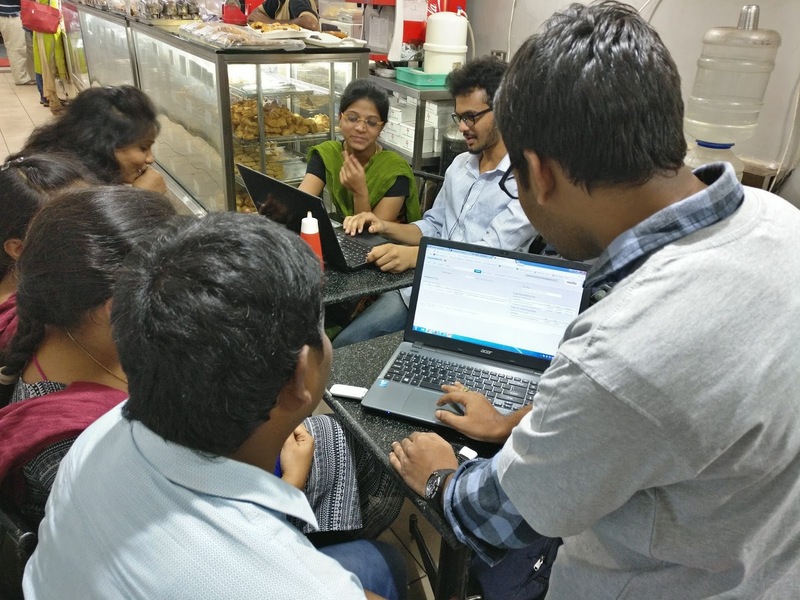 At last we had a QA , where most of the people asking about multi language and data model. Last but not the least, my sincere thanks to the @Henretty from Common Voice team for supporting my talk and helping the content for talk. After organizing successful event Sumo Marathon1 at warangal. This time we had spread it other community " khagaznagar". 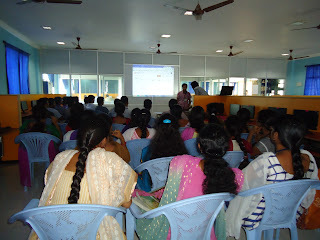 So, we (Sandeep & Bala) had organized this event at kahagazanar dated on 26th April. Event has started with self introduction of all the participants and we had self introduced our selves. Then we have started giving introduction to Mozilla and then as most of the participants are students, myself and Bala had presented about campus club program. Then we have started discussing about projects in Mozilla like Sumo, VR and Rust. Like the way how to involve in it and what is the criteria to contribute. The second session we have started with giving demonstration of Pontoon and I gave glance on it. Later, moved to the main main agenda of the event is Sumo. This event is mainly conducted in order to introduce new sumo platform (lithium) and collect the feedback on it. 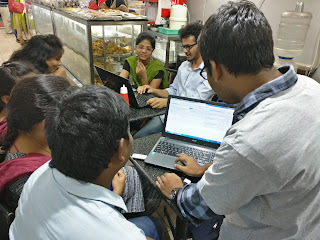 We have explained about KB articles and few demos to the participants Nike localizing the KB KB Article into native language. There are few participants who involved in this demo. Later on being moved to Bugzilla, i explained about how to file a bug by showing few Demos and previous Demos which we filed. At the end we had a few questions posed by participants on sumo platform , they are so keen and eager to involve in sumo platform. We had an amazing ice breaking with the participants. My Self and Bala had a discussion about future event plans and meetups with the participants, looking forward to have more events with them . As we all know we have a great Mozilla community around India. 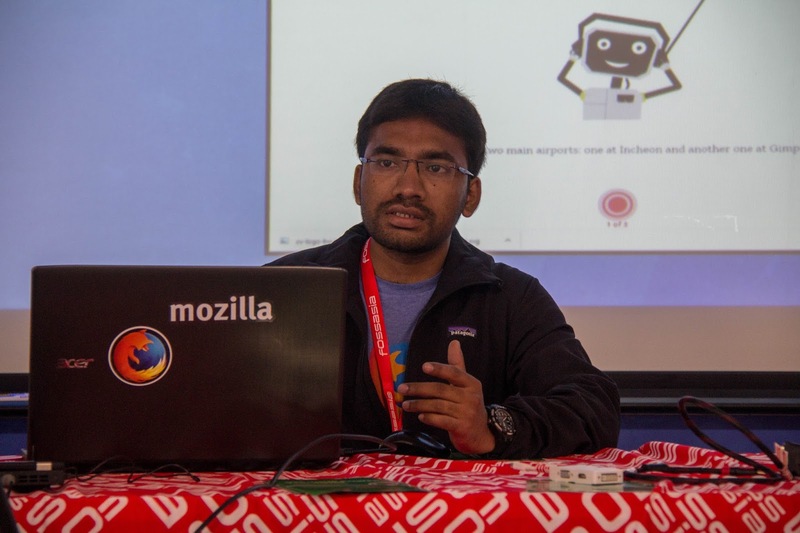 We have a large number of dedicated students, developers and evangelists who are really passionate about Mozilla. 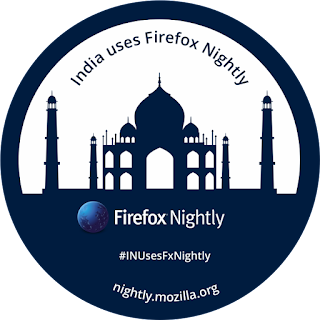 We have seen that very few people in India actually know about Firefox Nightly Desktop.Its a glimpse of what the future of Firefox will be for hundreds of millions of people. Mozilla India has came up with its Nightly campaign in order to increase the Nightly downloads and to introduce to the Firefox users. 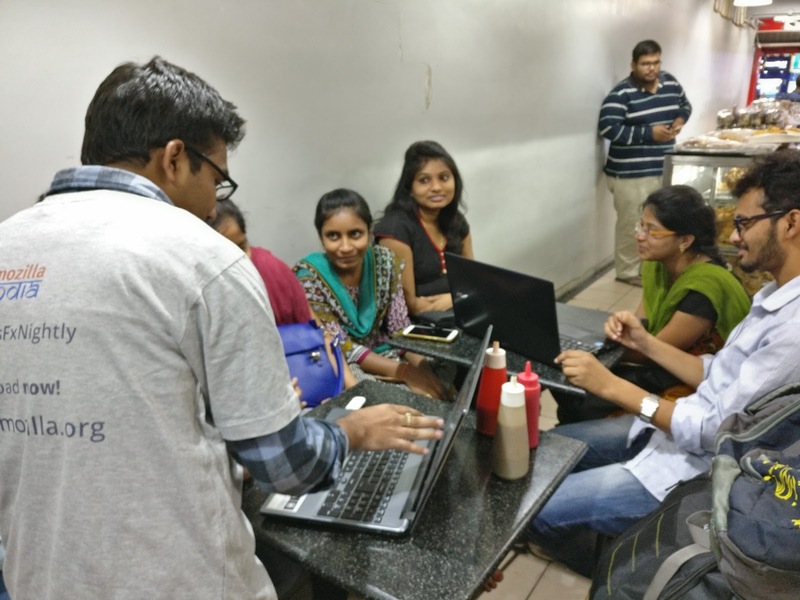 I have been organized an event "Nightly Marathon -1 " under this campaign to introduce this to tech enthusiasts and testing Nightly to get involved as a contributor for Nightly. Its a pleasant evening we have gathered in a bakery and soon we started intro about ourselves and their interests. And then i have started my intro and addressed why we have gathered here. Then i addressed the event agenda which we are going to discuss further. 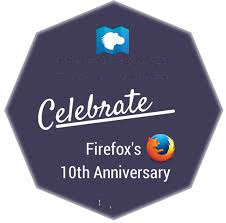 Now i have stared intro about Mozilla and had a quick glance on its projects, then i started discussing about Nightly browser and its features, why we need to use this. Later, i have explained about the release cycles and use of Bugzilla , how to file the bug and webcompat with Nightly. They are so curious to know about these things. 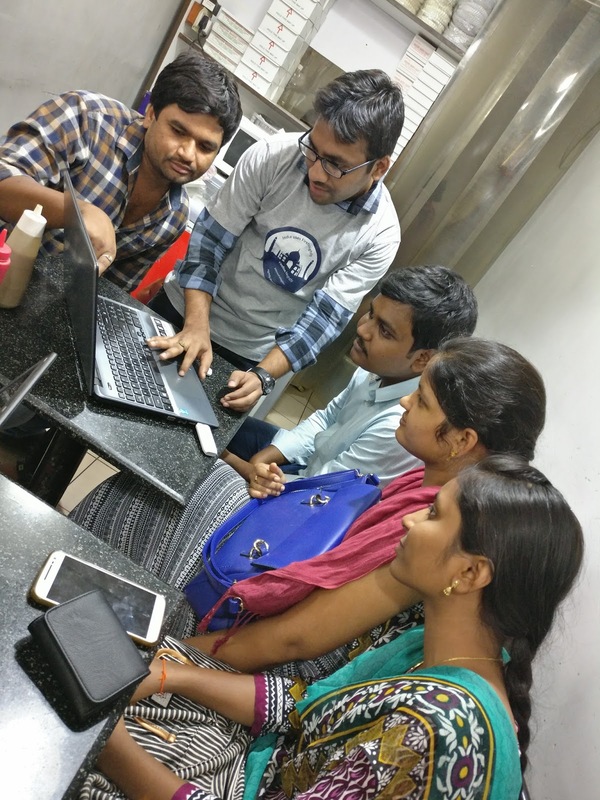 After this i have asked them to install the nightly in their systems and we have discussed ways for contributing Nightly and helping other contributors to involve with Nightly. Finally, we have done with the event and swag distribution is done . They are very much elated and Thanked Mozilla for being this event. 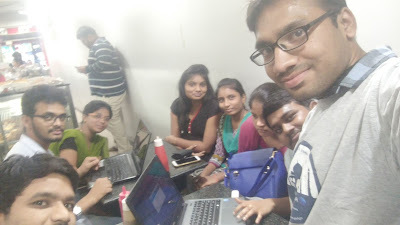 It was almost a month ago that MCW, hadn't meet up.Now this time we had a meetup on updates from Mozilla India Community meetup plan happened in Pune. 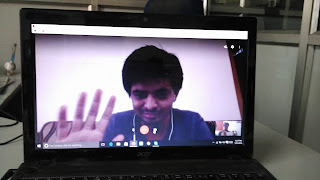 Therefore Ajaykumar and My self had decided to host meetup with my community on 31st july ,2016 sharing insights from pre community India meetup plan.We have requested Rajsuthar from Rajasthan community to share updates, as he's part of pre community India meetup plan. 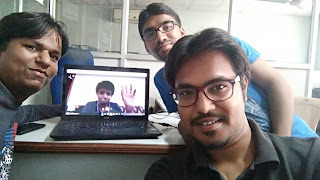 Hemanth, Ajay and my self had meetup to discuss on future plans and goals on our community.We had started with connected devices how this project should contributed and to introduce this to contributors in our community.And the next thing we had discussed on RUST ,in how the way the Rust is going perform on Mozilla.This went for an around one and half hour. Now , we have call connected to Rajsuthar from Rajasthan community shared the insights from Pre India community meetup plan happened in Pune. We had a call for around 25 minutes. 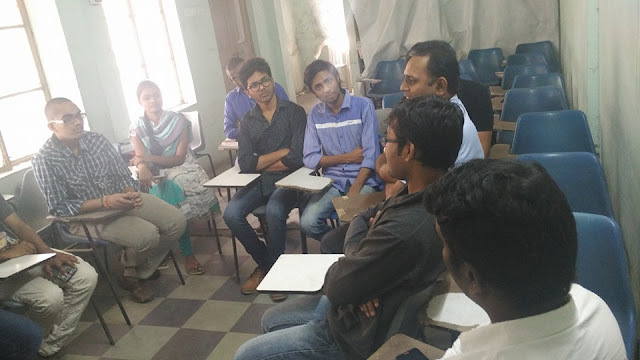 Raj shared the future goals that Mozilla India is going to work forward in future and also we had discussion on FSA programme that it's going to be Mozilla on Campus. Later, we have posed few questions to Raj. It was great talking with Raj and Thank you for joining us! 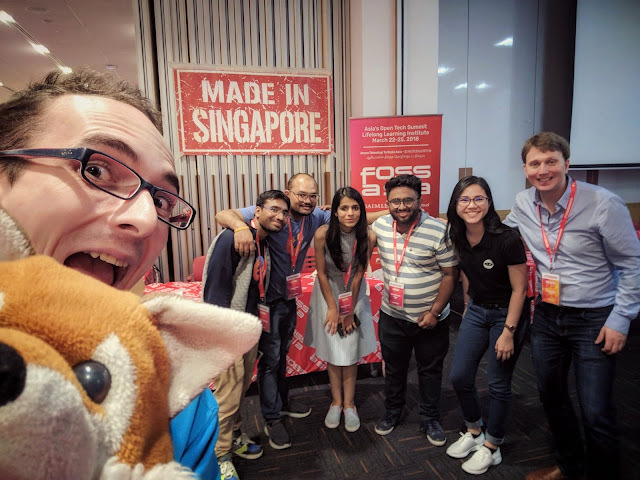 Lastly i would like to Hemanth for giving a space for meetup! 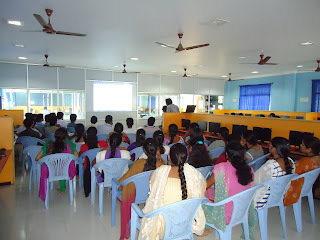 I am happy to share the Insights of Mozilla Club Warangal Meetup which was very successfully conducted on June 6th, 2016. The meeting was chaired by around 15 people have attended the meetup. The meeting was initiated with brief Introduction of everyone who attended and then the contributions of the club in last 1 month have been discussed in which major contributions from MCW were L10n,QA. 7. Lack of documentation skills among FSA’s for publicizing their events. 8. 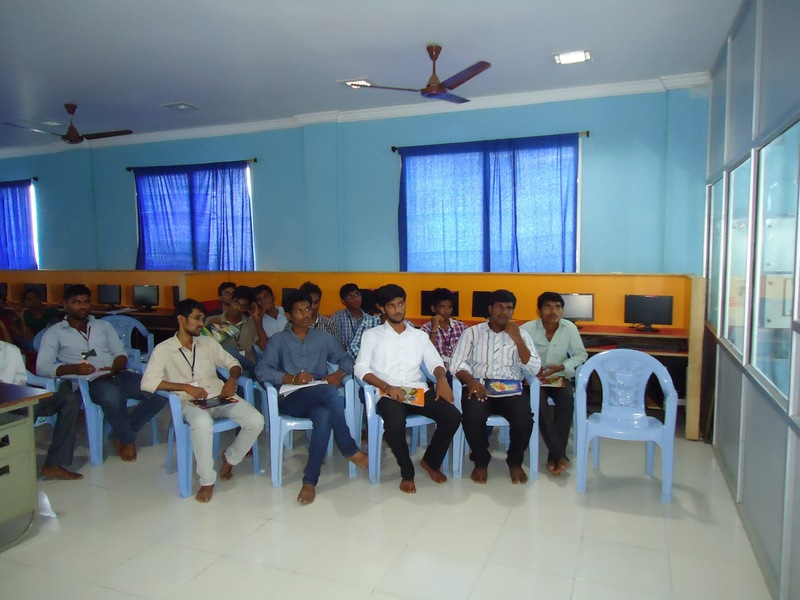 Lack of awareness among FSA’s on different projects of Mozilla. Solutions for the meet up have been discussed .Finally the meet ended up with discussion on Connected Devices. launched on 23 July, 2005.
code, along with learning pages to provide links to tutorials. volunteers will continue to develop over the next few years.  90+ articles for complete beginners and learners in the “Learn the Web” section, e.g.